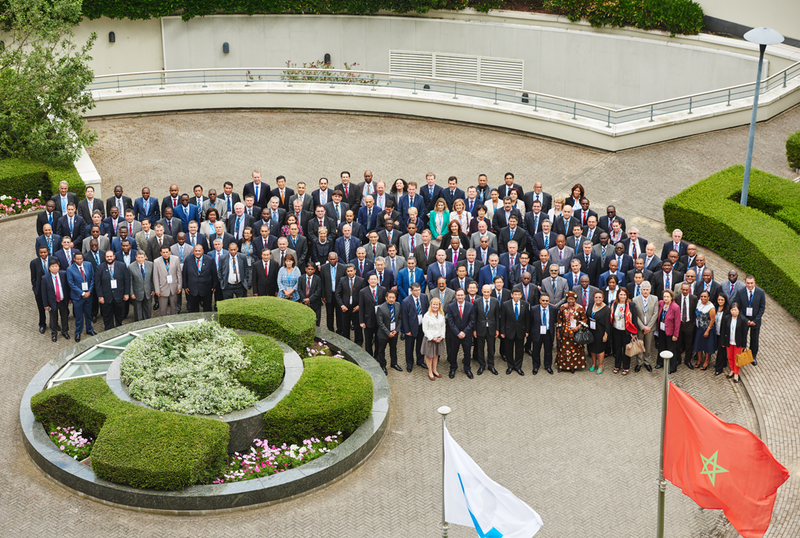 Directors General of Customs gathered at WCO Headquarters from 11 to 13 June 2015 to endorse the work done by the Organization covering the period July 2014 to June 2015, and to chart the way forward in the months ahead. This dossier touches on the WCO’s main areas of work – compliance, facilitation, tariff and trade affairs, and capacity building – and present progress made and initiatives taken during the 12 months period in each of these areas. It also reports interesting events that occurred during the Council.